channels, although this can get pricey quick as well. In our latest research into streaming TV, we found at least eight services that we think are of interest. 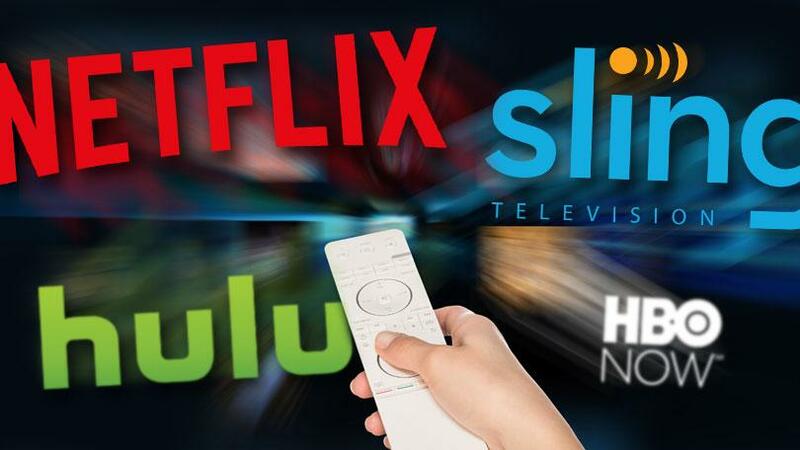 Sling TV, DirecTV Now, Hulu, Fubo, YouTube TV, Sony PlayStation Vue, Amazon Video, and Netflix. 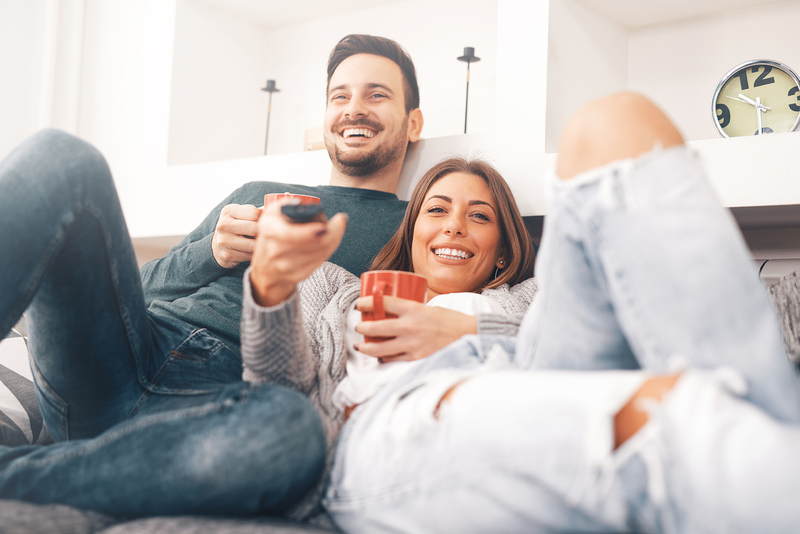 Live TV packages are available on the first six, with Amazon Video and Netflix containing Original Content and Premium Channel options only. There is a price difference as you would guess when you start purchasing “Live TV” as this is what drove your Cable or Satellite bill so high, to begin with. Without Live TV Hulu starts at $7.99 but goes immediately to $39.99 with their Live TV option. It really is a nice Live TV package with lots of sports, news, family and children channels. Sling starts at $20, DirecTV Now is $35, YouTube TV is $40, and Fubo is $44.99. Without Live TV Netflix starts at $7.99 and Amazon Video starts at $8.99. One of the things that you will find that will have an effect on your package selection is the number of concurrent viewers that will be streaming on your account at the same time. For instance, the $7.99 price for Netflix is for one viewer only. For $10.99 per month, you can have two viewers, and for $13.99 per month, you can have four viewers. This is of primary importance when there is a family setting with multiple TV’s in the home. none. The $39.99 package has 50 hours of Cloud DVR storage. In summary, there are a lot of choices available with many add-ons and features. I would suggest that you find a good online review of The Best Video Streaming Services of 2018. PCmag.com offers some of the best information we’ve seen.